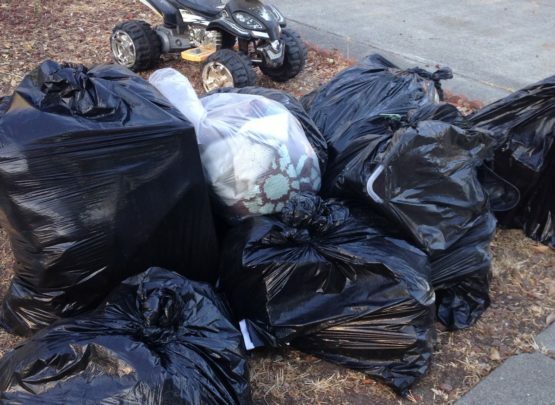 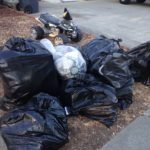 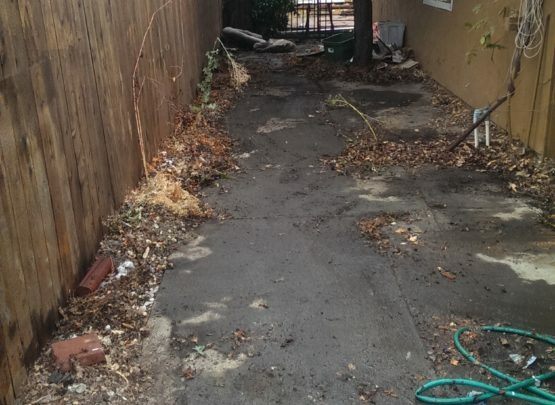 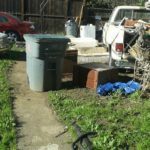 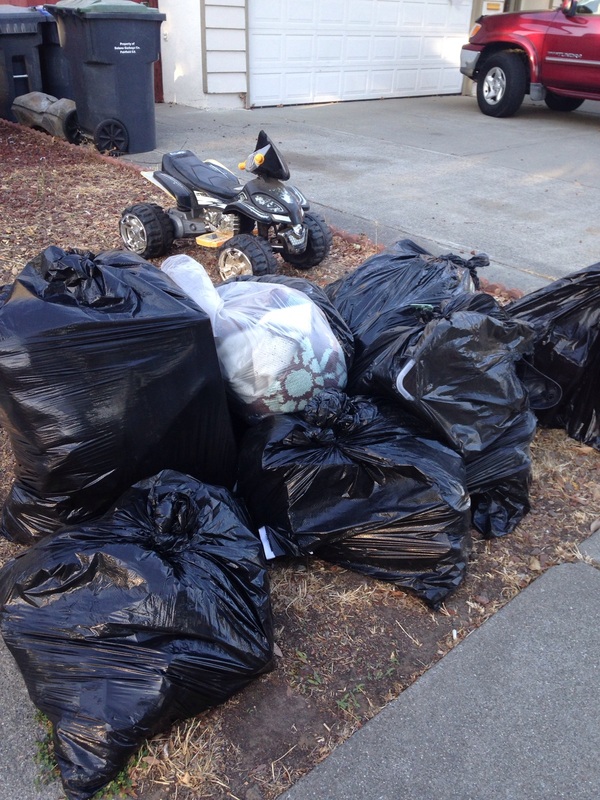 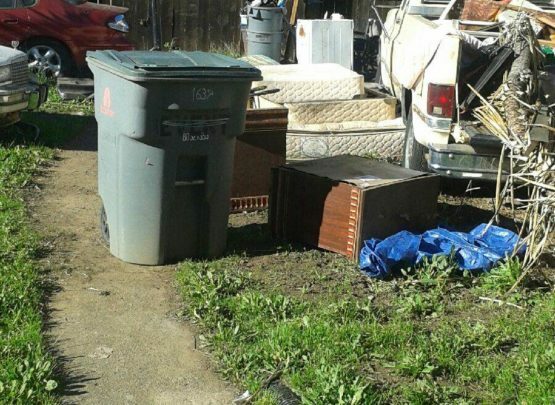 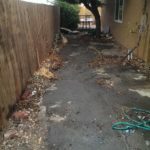 Since 2001, JC Junk Hauling has provided commercial and residential trash, scrap and debris hauling service to customers in the San Francisco Bay area. 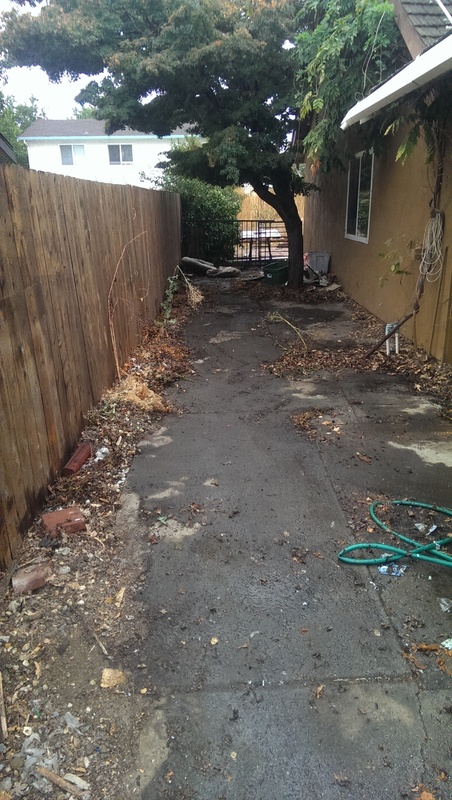 Our prompt, courteous service and competitive prices has made us the #1 choice of many home and business owners. 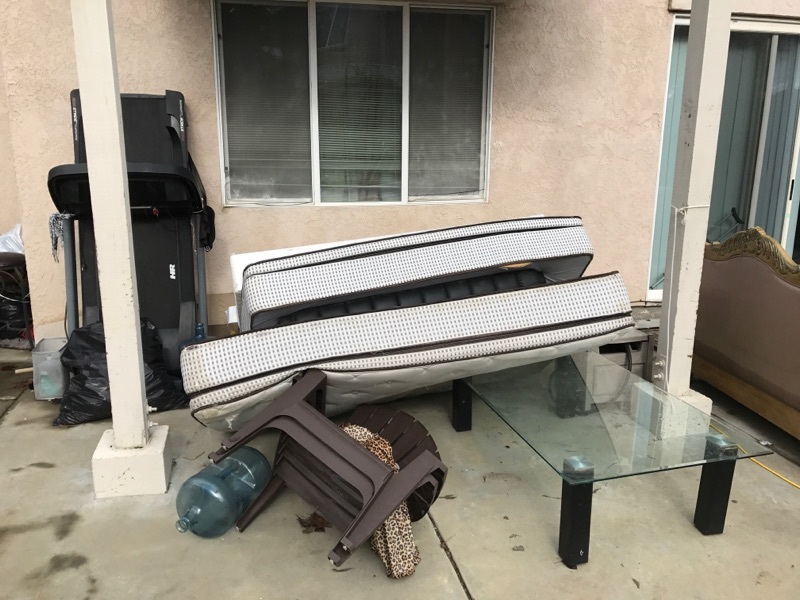 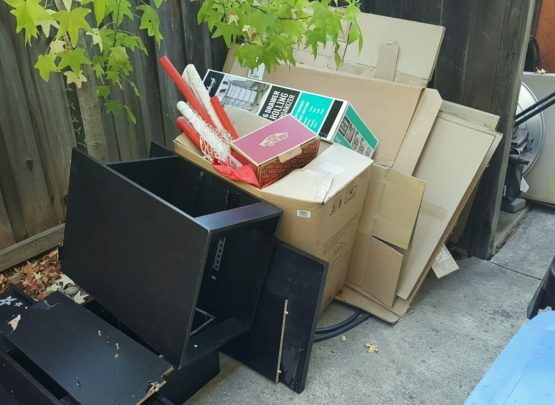 We offer no hassle removal of trash, furniture, appliances and more and are a California certified Green and E-Waste removal service. 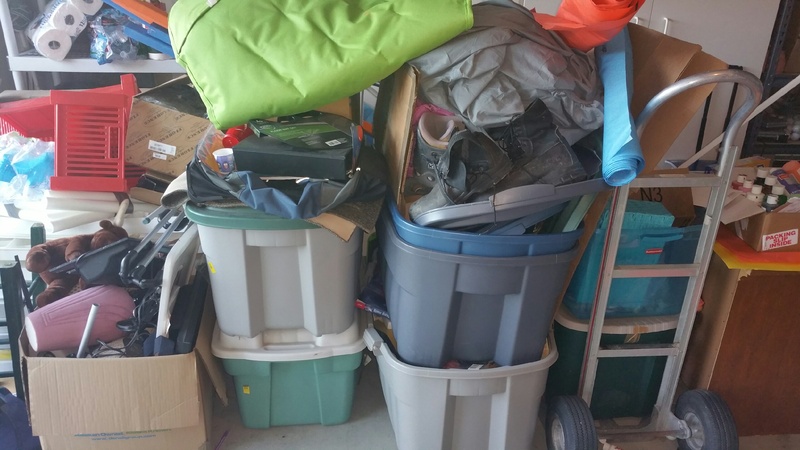 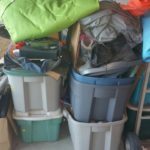 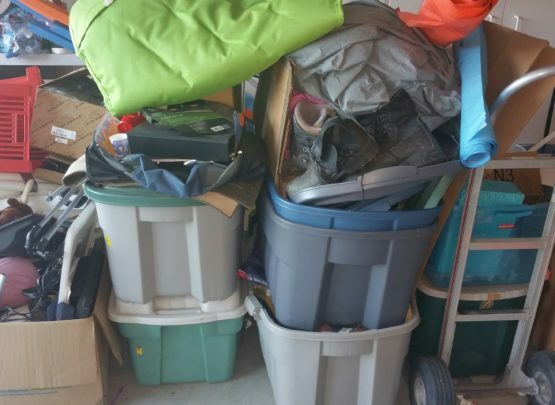 From garage or rental unit cleanouts, to storage facilities, unwanted items and your everyday junk that is in your way, JC Junk Hauling is standing by to serve you. 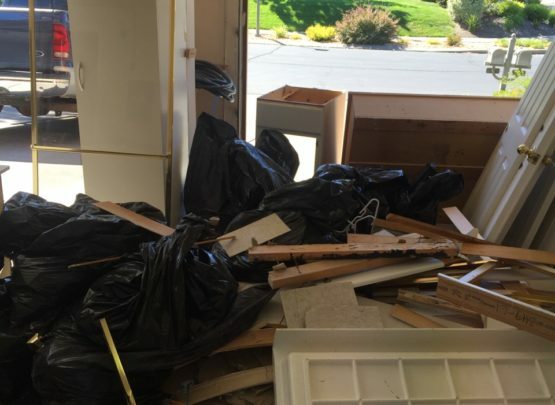 Contact us now and have that old junk out of your way today! 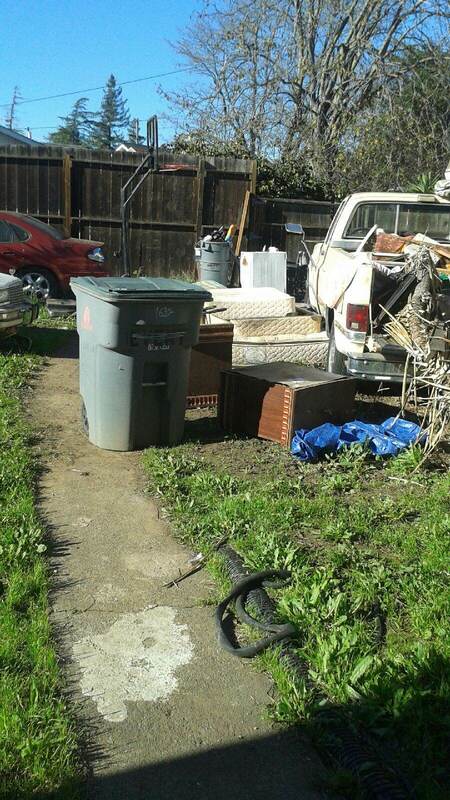 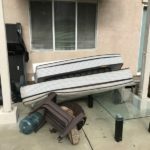 JC Junk Hauling is California’s leading debris, trash and junk removal company. 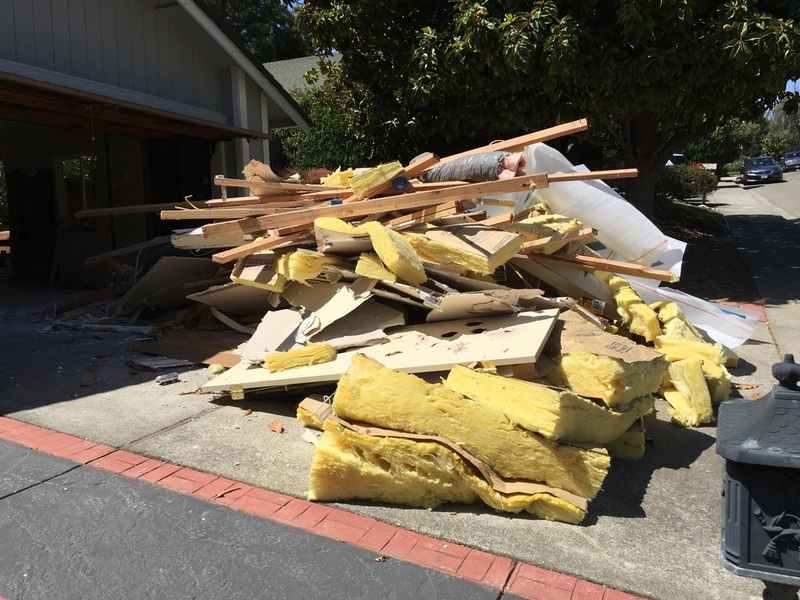 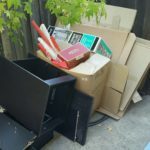 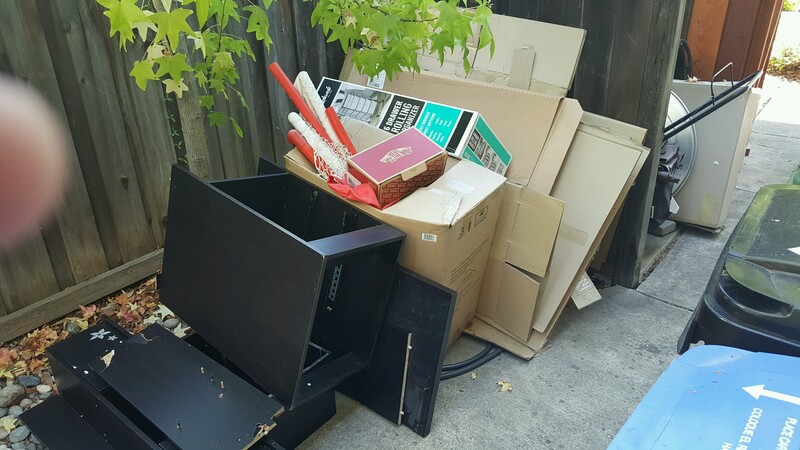 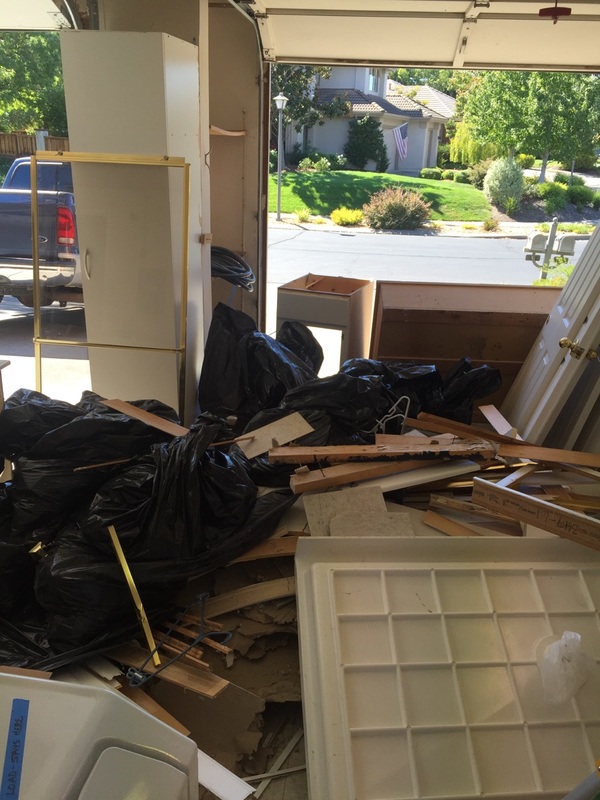 Whether you are cleaning out the garage or shed, renovating your home or you just have some old junk laying around that you want gone, choose JC Junk Hauling and let our friendly team of junk removal professionals haul it away and give you the space you need.